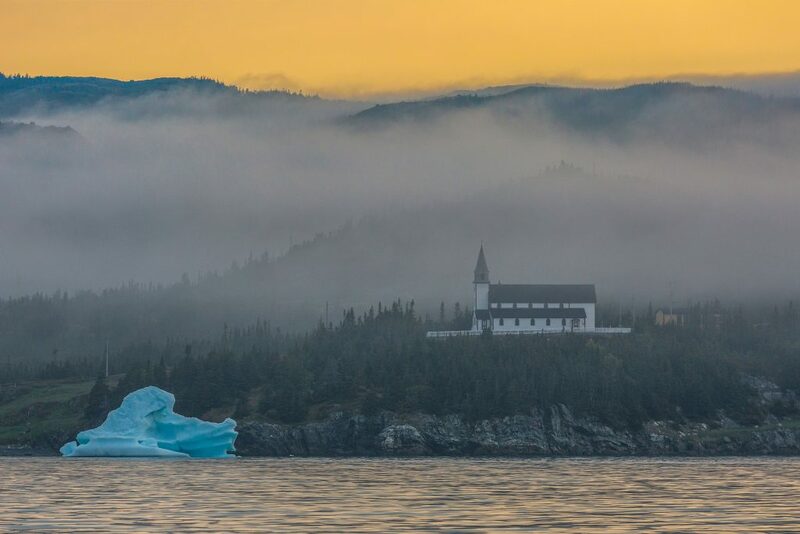 They arrive each spring, drifting out of the Arctic with the Labrador Current: building-sized chunks of ice, some weighing as much as a cruise ship, in variegated hues ranging from white to aquamarine. 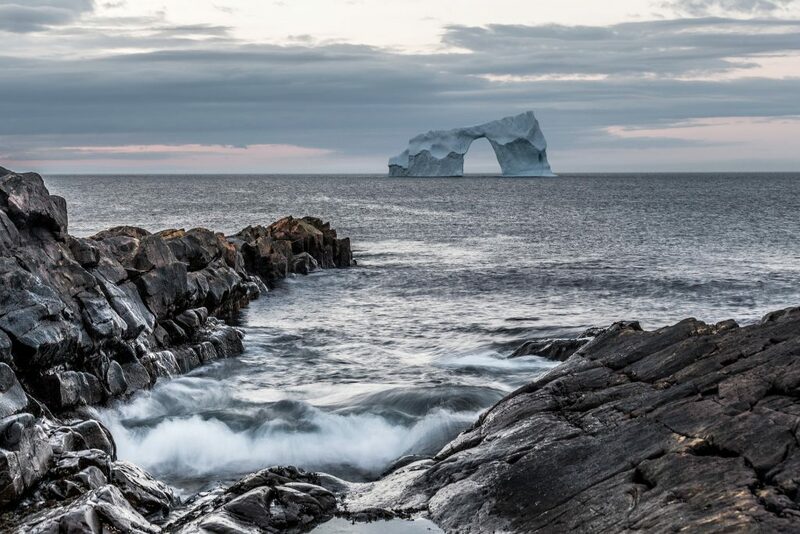 Calved from the glaciers of Western Greenland, these icebergs travel for up to three years down the coast of Baffin Island and into the North Atlantic, so it seems only fitting that they have an audience as they reach the end of their journey on the Grand Banks of Newfoundland. 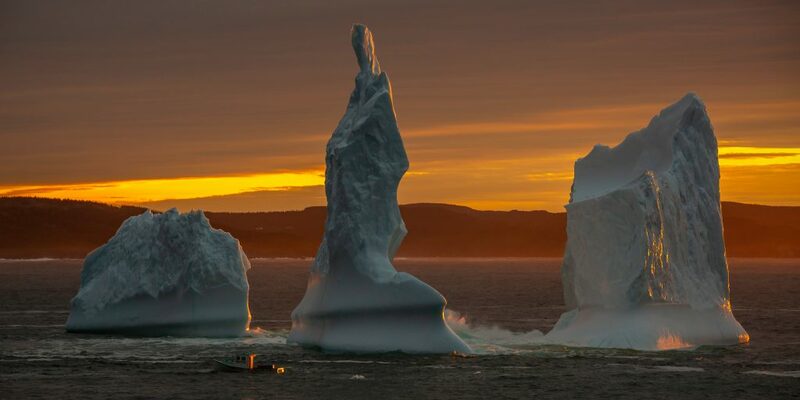 Now, it’s easier than ever to plan your iceberg-spotting adventure thanks to Newfoundland Tourism’s newly redesigned Iceberg Finder tool. 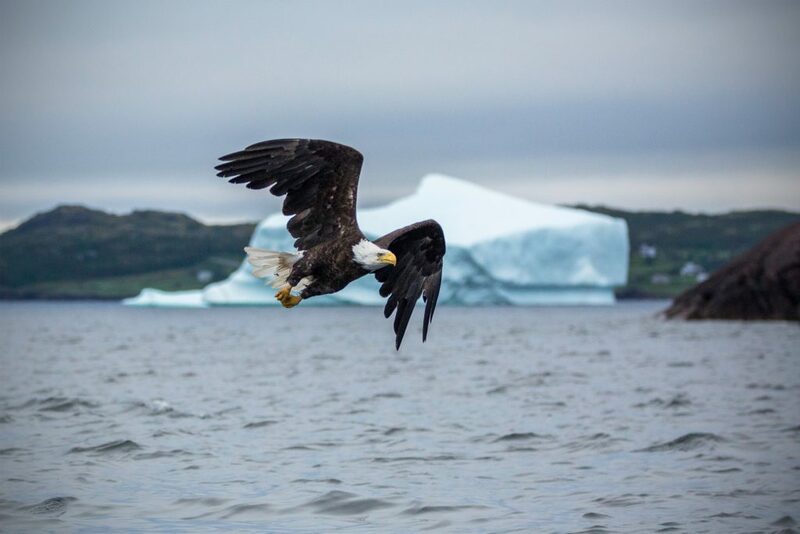 The interactive website features a map of recent berg sightings, and users are encouraged to upload their own reports and photos to help keep the map as accurate as possible. 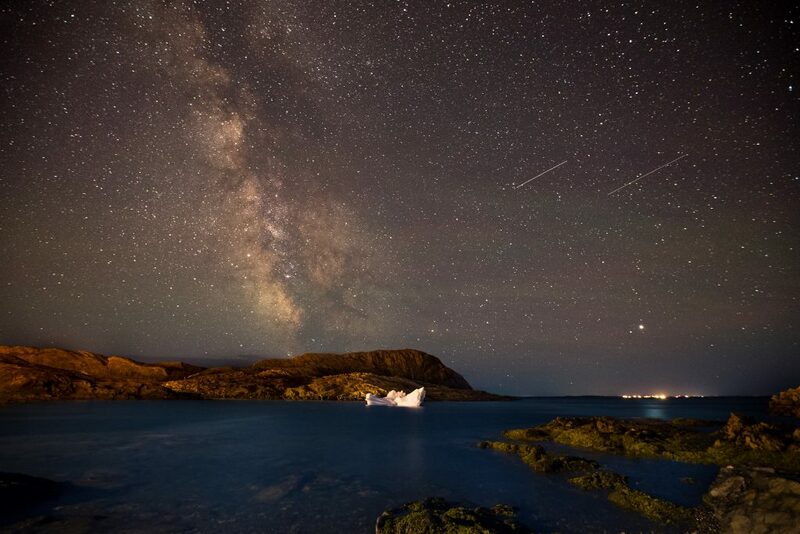 Michael Winsor, a fine art photographer based in St. John’s, has been using the map to plan his shoots. 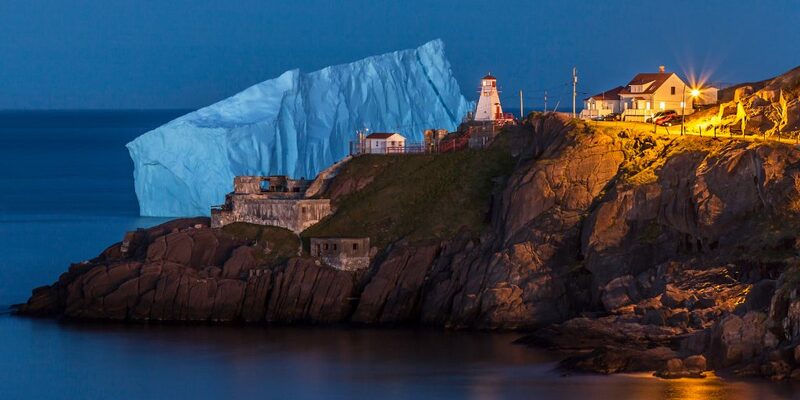 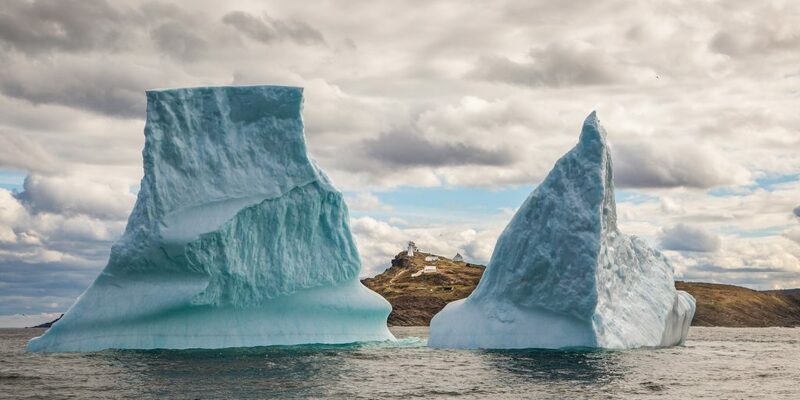 “I’ve been travelling around Newfoundland and it amazes me how many tourists I speak to who say, ‘That’s another thing off my bucket list — to see an iceberg,’” he says. 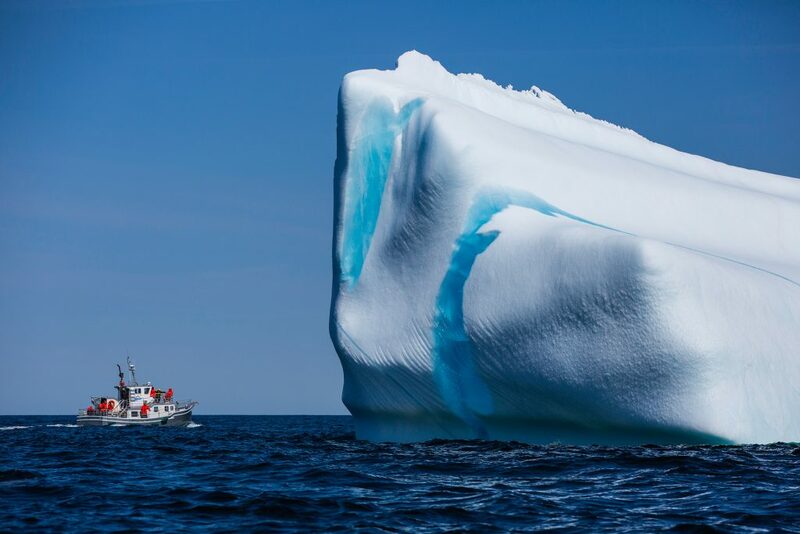 Check out some of Winsor’s work below, and visit IcebergFinder.com to explore the map.